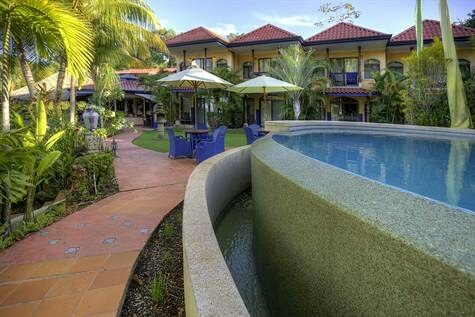 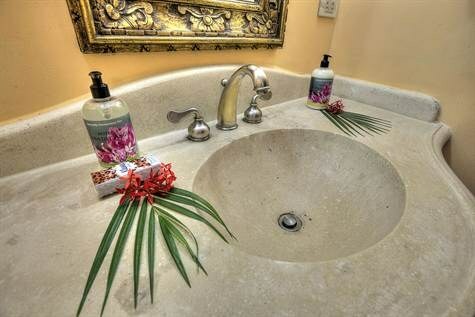 Well Known Exuberant Tropical Full Service Boutique Hotel. 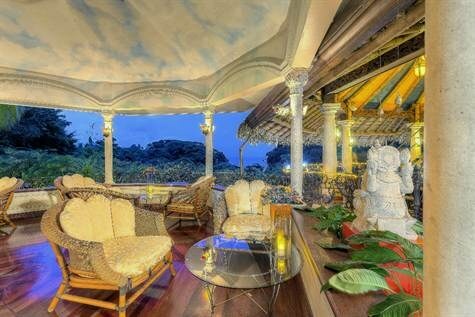 This exclusive and cozy boutique hotel is located in the exuberant tropical jungle with a view of the pacific blue ocean. 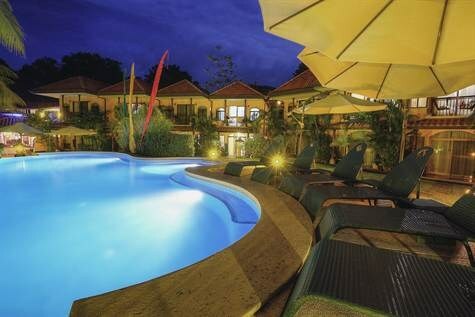 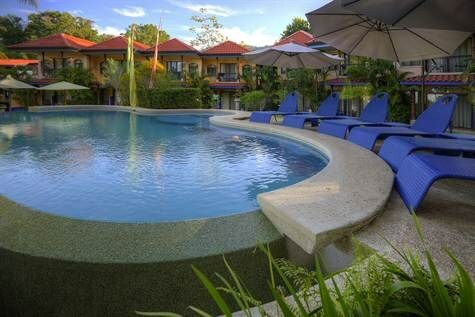 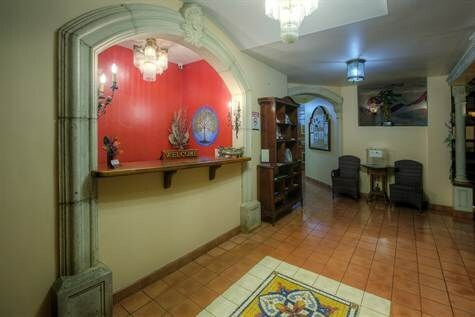 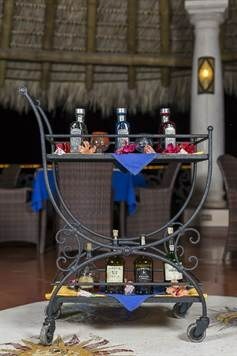 The hotel is intimate and warm, surrounded by stylish luxury with Colonial and Native Costa Rica style. 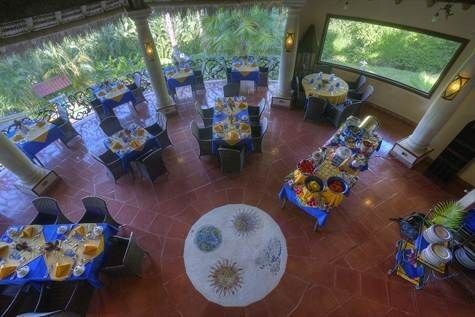 The lobby area was designed in two levels the upper level is the restaurant and the lower level in lobby with lounge and souvenir shop. 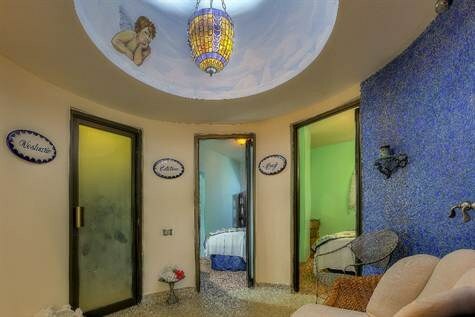 It’s attention to details shows in the décor; for instance the Dome with optic fiber star constellation of August 8th, 2005 of our local sky. 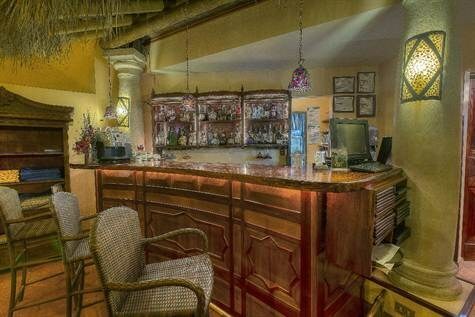 (700 sq ft) The restaurant is the central gathering area; it is designed as a area of homage to local ancestors. 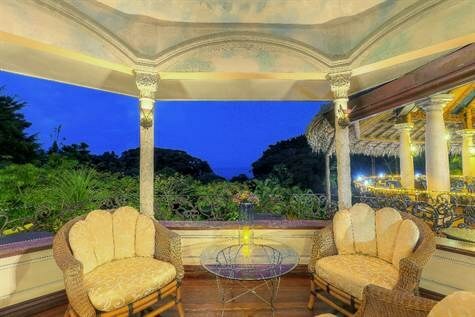 Its architectural design was based on the “Boruca” traditional ceremonial dwelling with circular shape displays the beautiful view of the jungle and ocean. 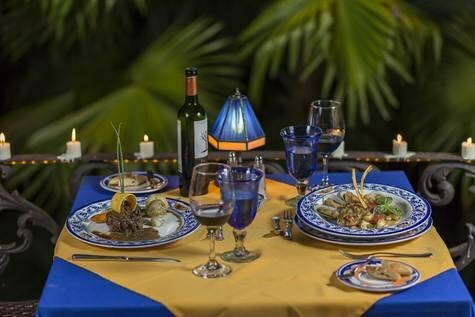 One can enjoy the spectacular gourmet dining experience. 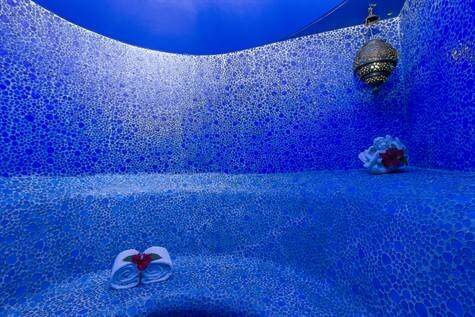 (1,338 sq ft.) The Spa offers its guests a wide range of beauty and wellness treatments in the soothing ambiance of natural splendor. 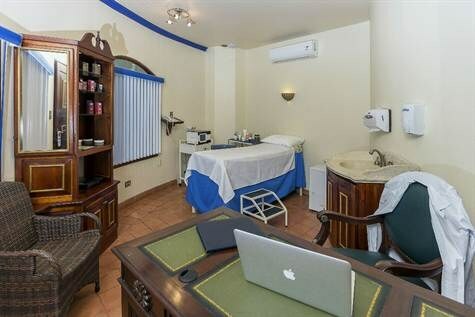 With state of the art technology, such as cellular stimulating and accelerating equipment for rejuvenation. 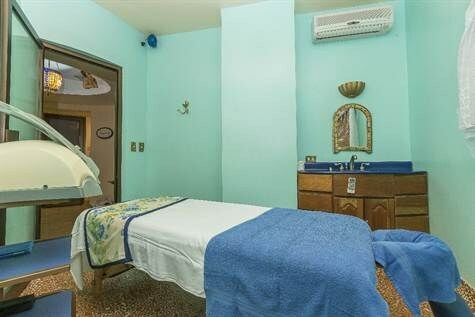 The hair salon is separate than the Spa. 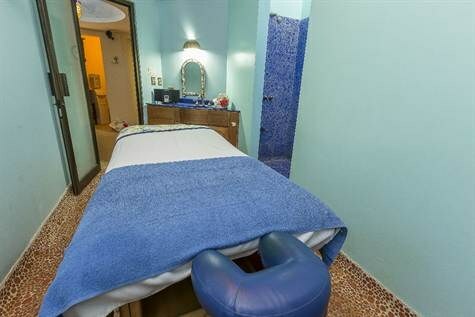 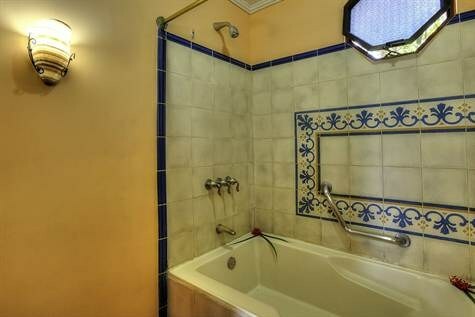 The Spa itself has a massage room, shower and toilets as well as a large pedestal tub. 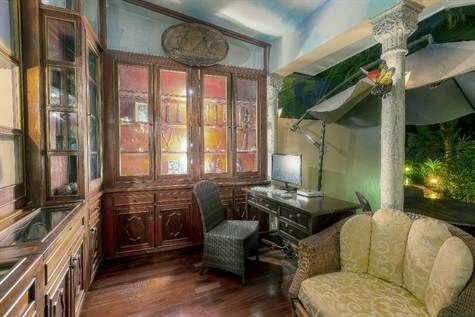 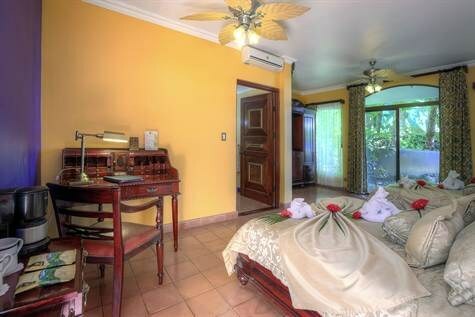 Rooms and Facilities: There are 25 rooms, 16 of which are 307sq ft, richly decorated in Colonial style with warm colors, A/C and two ceiling fans, DVD Player, SAT TV, WIFI access. 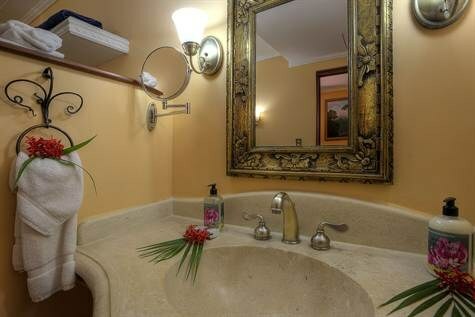 Minibars, Safe, Coffee Maker, Private Bathroom with bathtub/shower and hairdryer, alarm clock, Telephone. 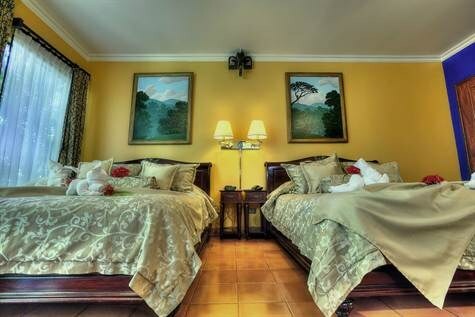 The 16 Deluxe rooms have one queen size bed and a full size bed, over looking the swimming pool with some ocean view. 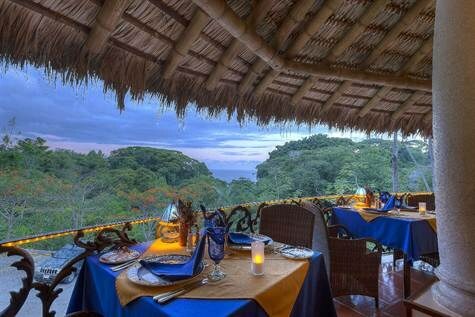 The 7 Standard Superior (Jungle Rooms) are decorated in Caribbean style with private balconies looking in to the tropical forest where one can observe the wild life and beautiful birds and butterflies. 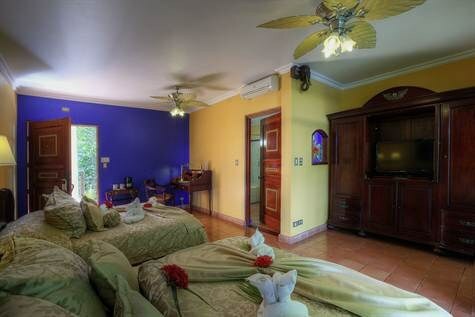 These cozy rooms have A/C and ceiling fan, mini bar, safe and Private Bathroom with shower, TV/Cable and telephone. 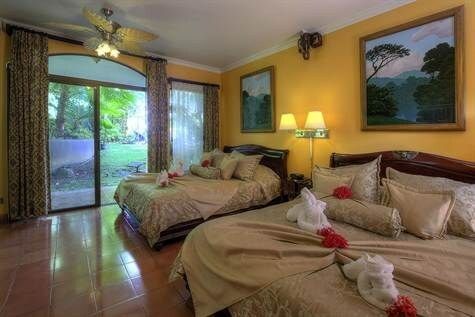 Jungle rooms have one queen size bed or two separate twin beds. 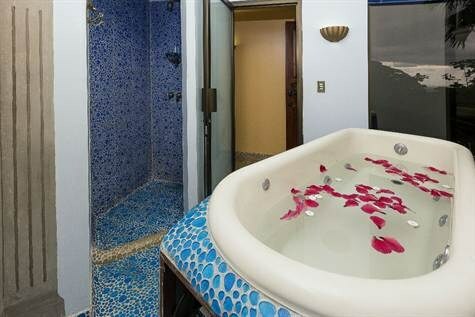 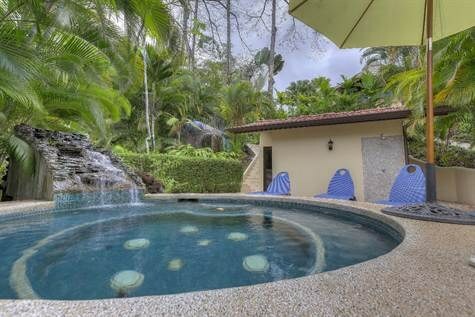 Hotel Facilities Gourmet Restaurant Infinity swimming pool 1,137 sq ft Plunge Pool in the Jungle room’s area Spa Beauty Salon Wireless Internet Connection This coastal boutique hotel is one of the most popular in the Dominical area. 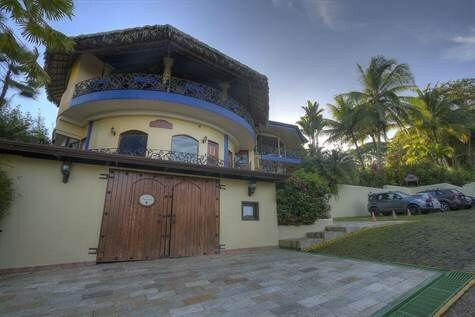 Its attention-to-detail design, location, popularity and privacy make this an investors dream.